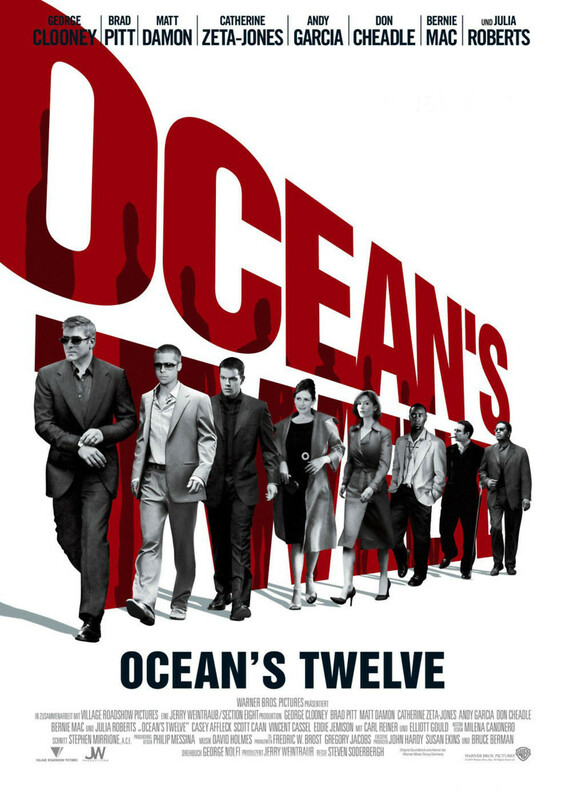 Danny Ocean's gang is reunited for a heist to repay their debt to Terry Benedict. After a combination of several schemes to obtain the first stock certificate ever issues, they discover that another thief, "Night Fox," has already made off with it. Elsewhere, the Night Fox investigation brings in Isabel, a Europol detective who knows Rusty well enough to get his perspective on the case. Isabel warns the Ocean gang about the "long-con" skills of both the elusive Night Fox and her master. After investigating Night Fox, Ocean meets the him and is informed that the certificate job was a plant by Night Fox to get Ocean's attention. The Night Fox then offers to clear his debt if he steals a special Faberg� egg.